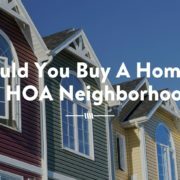 We’ve all driven by that house that screams, “NO ONE IS TAKING CARE OF ME!” All it takes is one look at the overgrown grass, numerous weeds, and junk laying on the lawn to deter possible tenants from renting that home. Even if your property sits vacant for a few months, as the landlord, you cannot let your house look unappealing. Failing to take care of the lawn and outside of the home just means your property will sit vacant even longer. 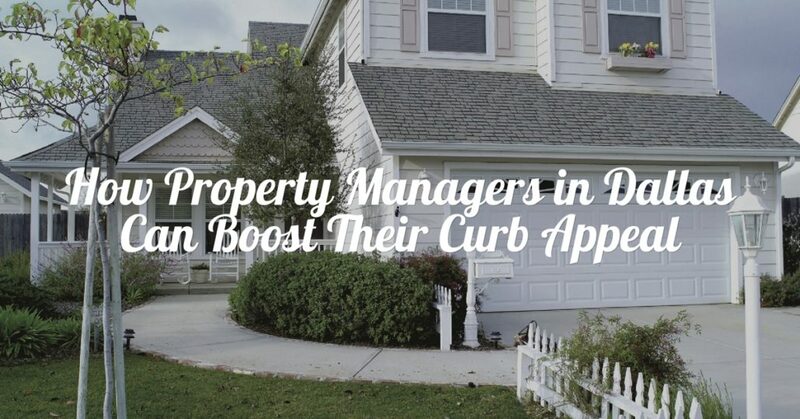 Dallas rental management expert Specialized Property Management wants to give you some tips on how to boost the curb appeal of your rental property. In Texas it’s an ongoing battle trying to keep weeds from taking over the grass. Texas weeds are so persistent and annoying that sometimes it’s just easier to give up than to try and pull out every single one. Whether you’ve got crabgrass or clover, you can’t just zap them with weed-killer since the Environmental Protection Agency phased out the most toxic, but also the most effective, a highly potent chemical called monosodium methanearsonate (MSMA). So the best thing to do is to maintain a healthy lawn that will intimidate those pesky weeds. Fertilizing your lawn at the proper time of year, irrigating it, cleaning it, and mowing it consistently will show those weeds who’s boss. When you go to your local greenhouse or supermarket to pick out some new flowers, talk to someone who knows which plants bloom when. You don’t want to spend your money on a bunch of flowers that will shrivel up and die a week after planting them. There are certain types of flowers like Chrysanthemums and Pansies that are a good bet in the Texas winter. Snapdragons also can withstand the somewhat chillier temperatures in this season. A bright, beautiful flower bed can attract a potential renter’s eye and make them want to stop in. Property managers in Dallas can be so much more successful if they take the time to make the outside of their property as beautiful as the inside. Specialized Property Management wants to help Dallas landlords maximize their profits while minimizing their headaches. Give us a call today to put us to work for you!